DeRay believes Pirro made her statements knowing they were false -- and it's damaged his rep and endangered him as a civil rights activist. As we reported, a federal judge ruled McKesson was expressing his right to free speech at the demonstration, and it wasn't his fault the officer got hurt. 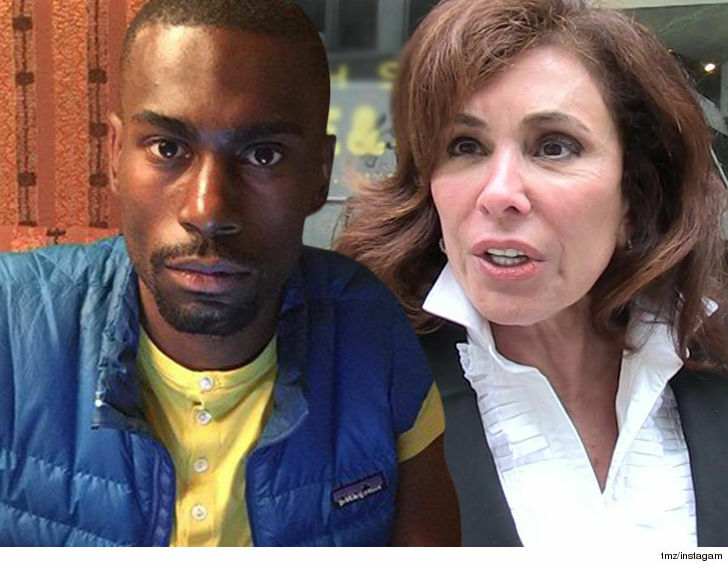 DeRay's suing both Pirro and FOX News for defamation. 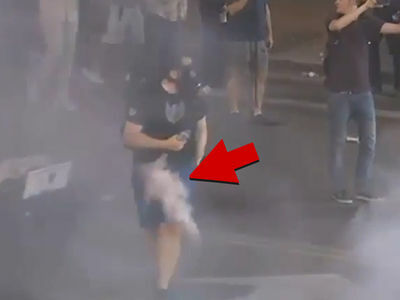 Anti-Trump Protester Gets Rubber Bullet to the Crotch!! !